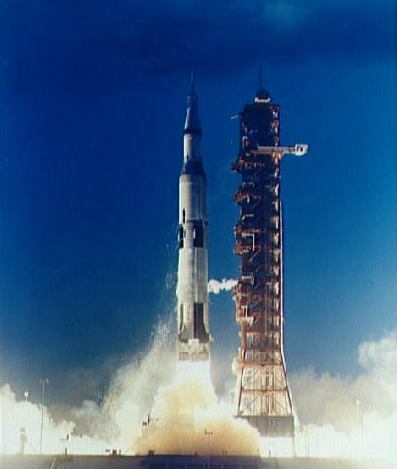 Forty-five years ago today — November 9, 1967 — NASA launched the unmanned Apollo 4 mission from the Kennedy Space Center. It wouldn’t be long after Apollo 4 before crews were launching on operational Apollo missions. Tagged apollo, launch, space history. Bookmark the permalink.